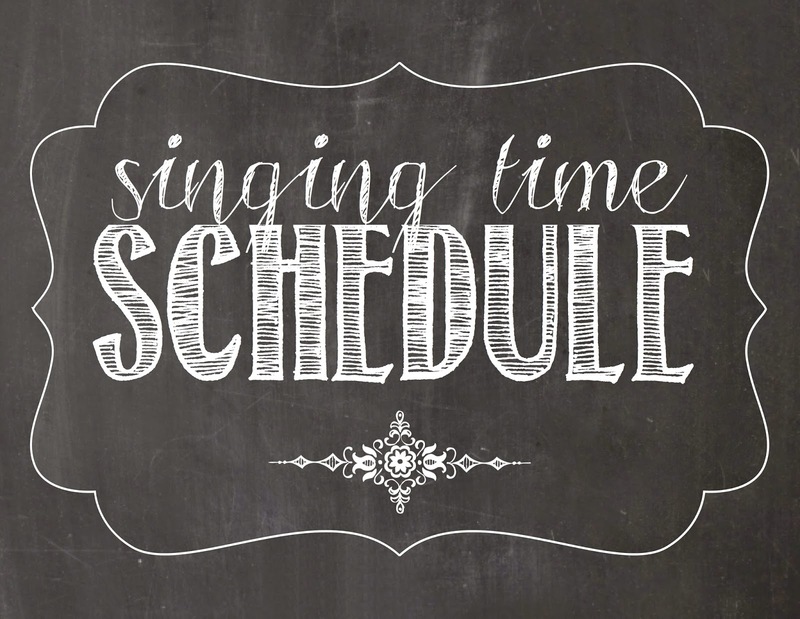 See how I use my singing time schedules HERE. You can download an editable version HERE. Activity: Find my lesson plan HERE or I'm considering teaching this song using sign language. Hmmmm. Activity: Will continue on with sign language if that's what I decide to do. Activity: Find my lesson plan HERE. You can also scroll through all my Father's Day singing time lesson plans HERE. Activity: Review activity. Considering using the Primary Flashcards I did last year found HERE but using 2015's material. More to come!